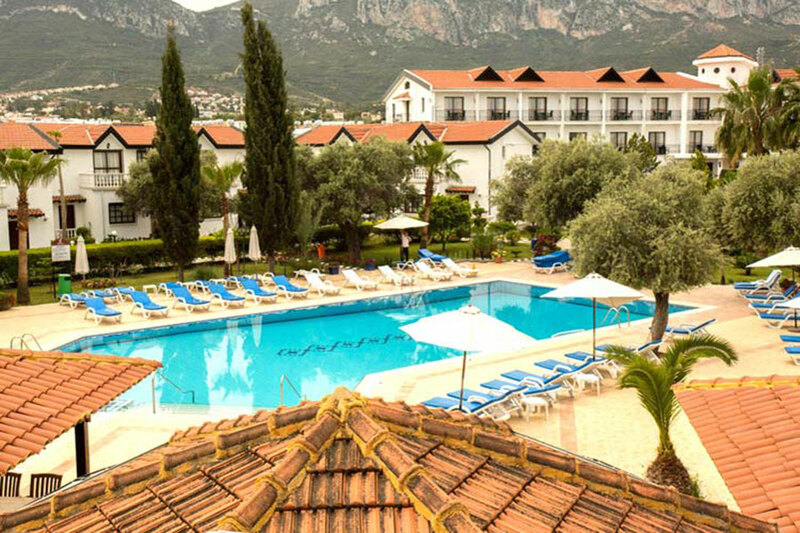 Situated 1,5 mile from Kyrenia town centre, The Ship Inn Hotel is perfect for a characteristic Turkish Cypriot holiday. 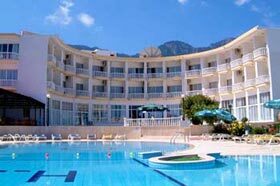 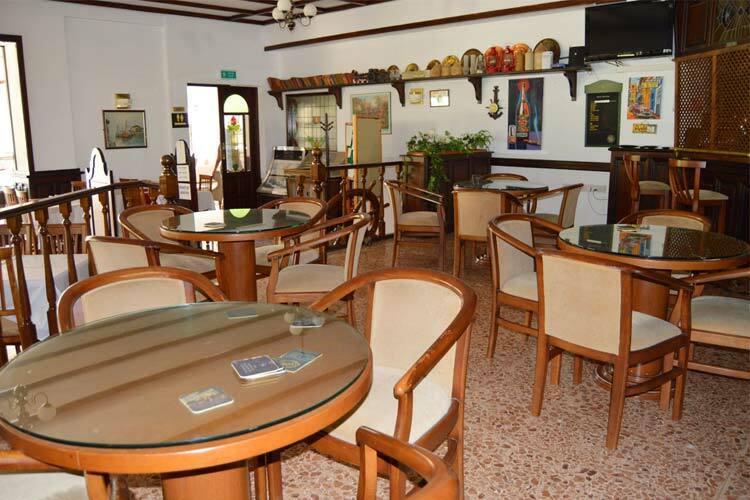 Conveniently located at a distance of 1 km from Kyrenia town centre, The Ship Inn Hotel is known for its repeat guests. 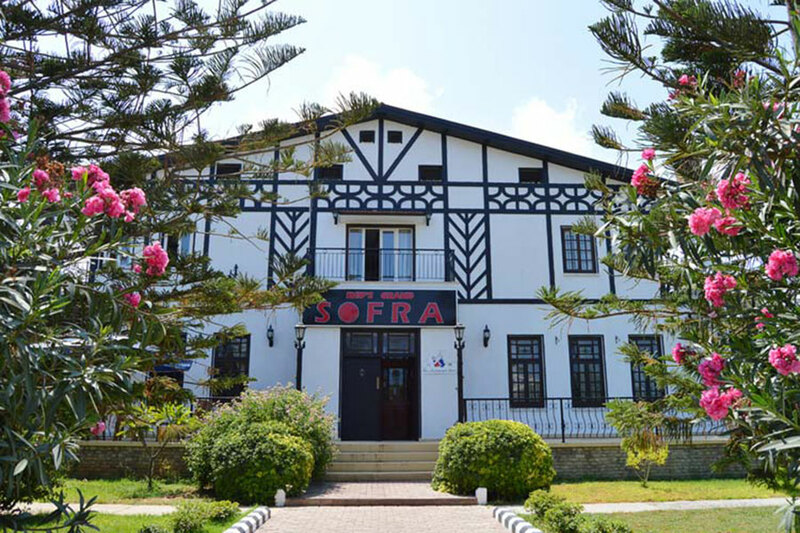 The hotel consist of 49 twin and double-bedded hotel rooms, 24 Garden rooms and 6 two-bedroom villas, all built around a swimming pool. 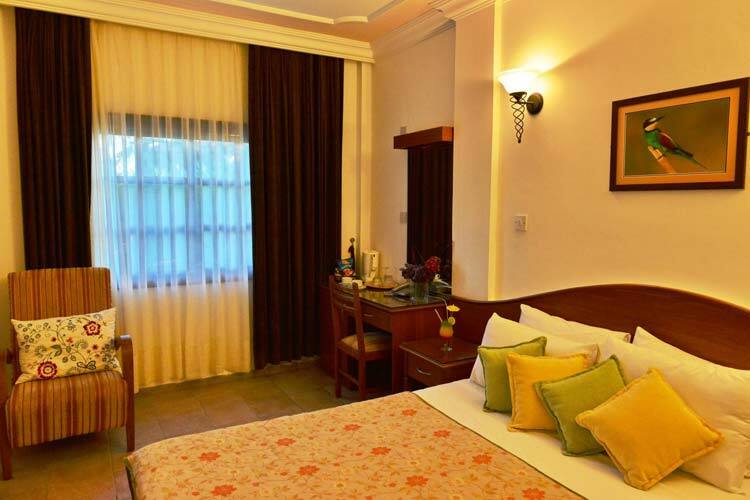 All rooms have en-suite facilities and a small balcony, and are decorated characteristically. 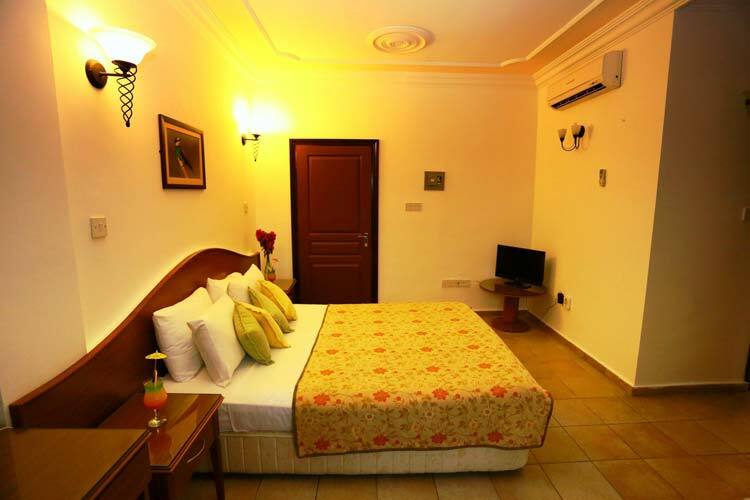 A limited selection of 2 bedroom villas are also available and are equipped for self catering. 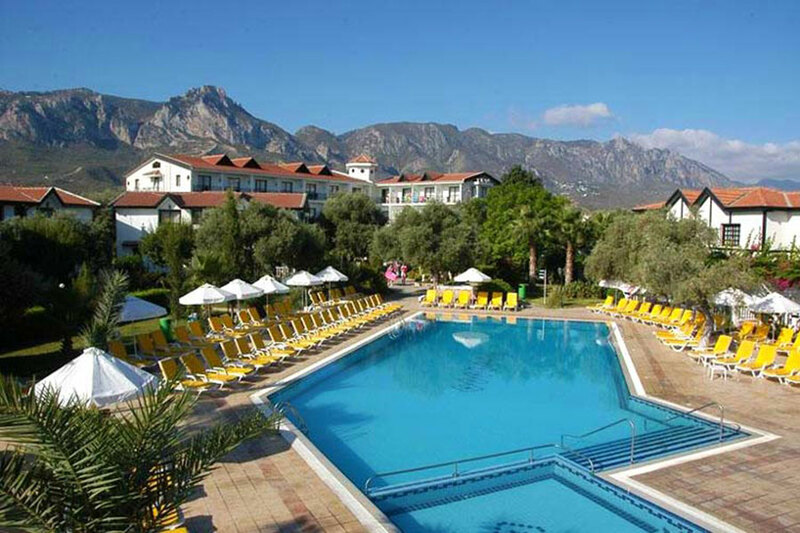 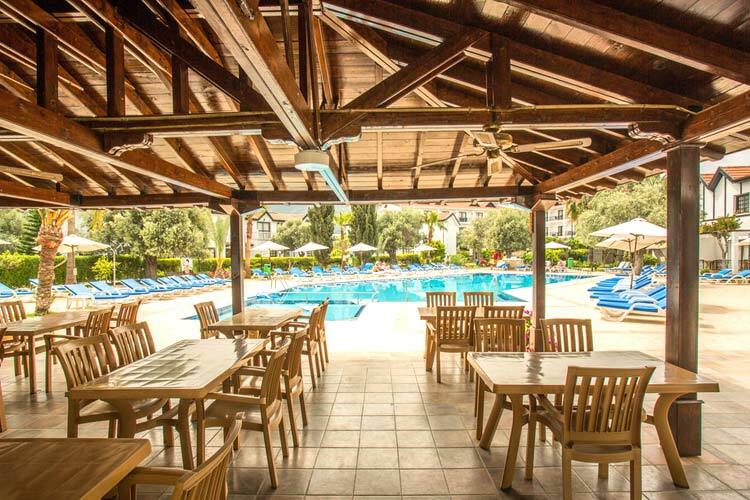 Facilities on the offer in the complex include a large swimming pool with poolside bar and cafe and a splendid restaurant. 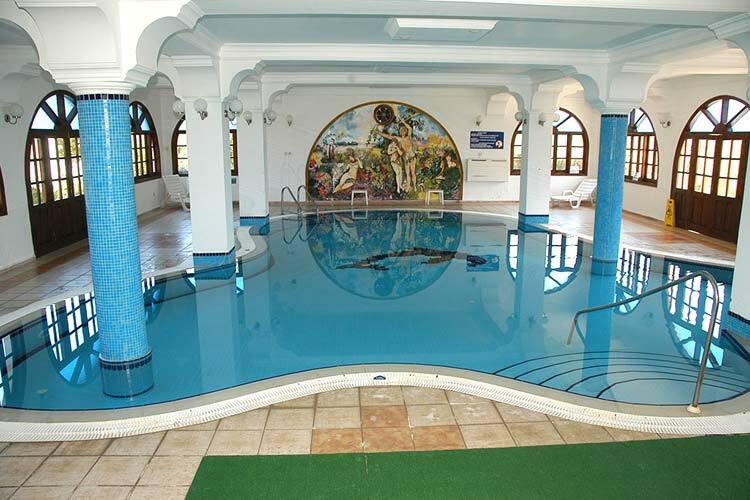 Indoor facilities comprise of heated swimming pool, spa and sauna. 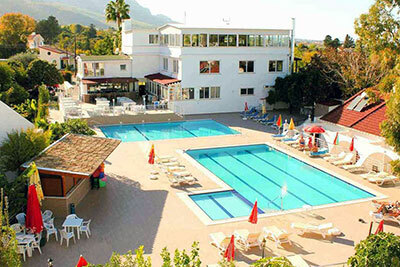 Location: The Ship Inn is a distinctive holiday complex in a tranquil setting of olive and citrus's groves and vineyards. 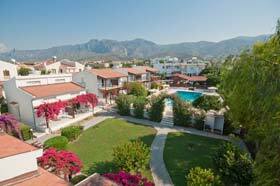 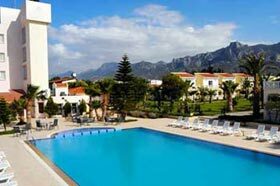 It is situated 1,5 miles from the centre of Kyrenia within easy access by a stroll, local bus or the hotel's taxi service. 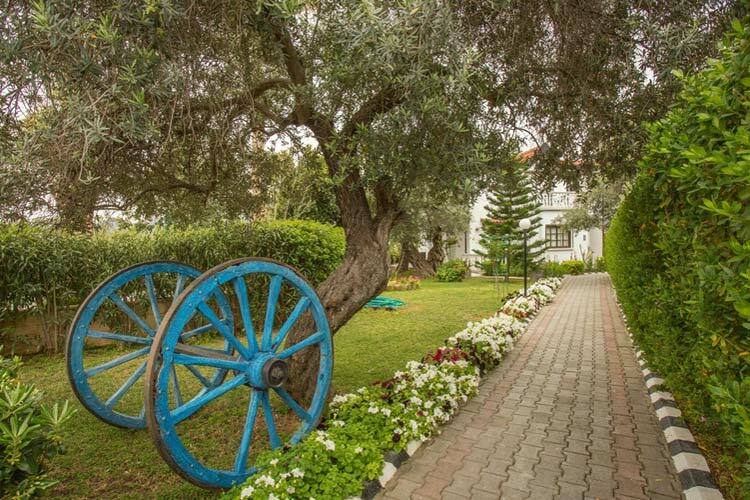 Distance: Situated about 1.5 miles from Kyrenia. 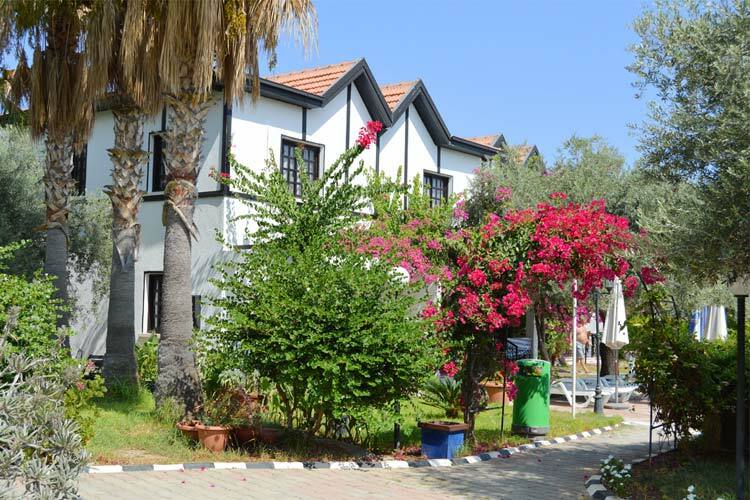 28 miles from Ercan Airport.